Waymo began as Google's self-driving car project in 2009. Their goal is to make it safe and easy for you to get around but have they considered everyone on the road? When pedestrians encounter vehicles, they expect a signal from the driver to figure out their next move. They see two tons of machine and want to know whether they should walk or wait. If the driver sees them and wants to let them walk, they let them know by smiling, making eye contact or giving a wave. When drivers are removed from the vehicle, it's the vehicle's responsibility to communicate with pedestrians. Waymo vehicles need to share their intent so pedestrians feel recognized and understood. Waymo vehicle stopped at unmarked cross walk with pedestrians. Right now, there are hundreds of Waymo vehicles driving around the country without a means to communicate with pedestrians. It is a risk for both pedestrian safety and the perception of their brand. 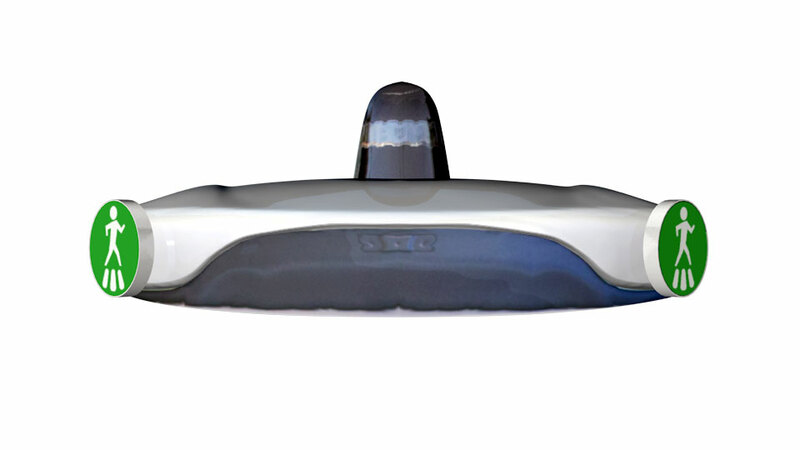 The Waymo ICS lets pedestrians know when they are seen and when it's safe to cross the road. It uses familiar symbols to avoid language barriers. The ICS compensates for the lack of pedestrian communication when there is no one behind the wheel. It only activates when a pedestrian intends to cross the road or a biker is on either side of the vehicle. Adding transparency to how Waymo vehicles think and behave will make their vehicle's more predictable and help pedestrians know what to expect. Mounting the intent communication system (ICS) towards the top of the vehicle increases visibility when there are adjacent vehicles. It is mounted at the base of the LIDAR to avoid blocking any sensors and ensure that it is legible from either side of the street. 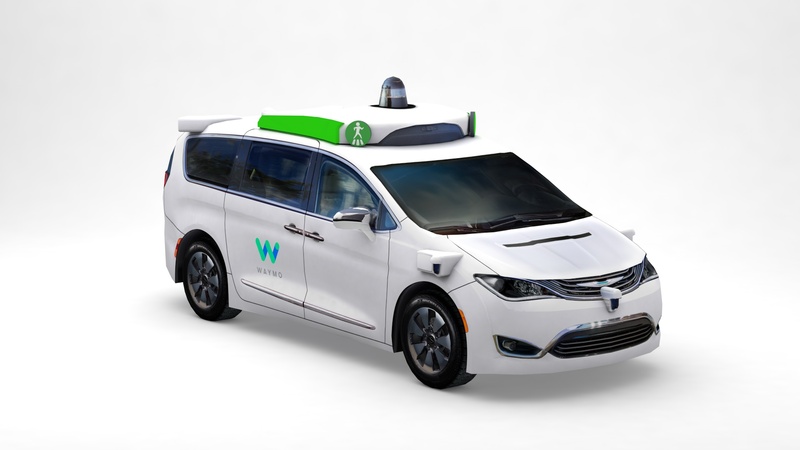 ICS mounted on Waymo's LIDAR Technology. With their vehicles already on public roads, Waymo needs a system that doesn't hinder the progress they've made. Going back to the vehicle manufacturer is too high of a cost. A new communication system should be easily implementable but can't block the sensors that are on the vehicle's exterior. The laser sensors on the exterior of the vehicle are called LIDAR. It stands for Light Detection and Ranging. 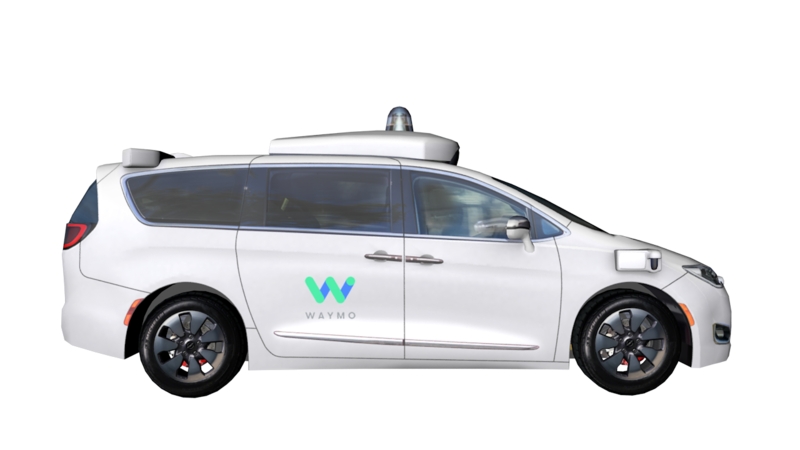 This technology makes Waymo vehicles stand out like someone with headgear. While the LIDAR is an essential component for self-driving cars, it is an indicator for pedestrians that the vehicle functions differently. Autonomous vehicles are unconventional. They need to build trust through incremental change. Communicating with familiar symbols will eliminate ambiguity and prevent deadlock at crosswalks and intersections. Pedestrian's underlying expectations are needs. Waymo can earn trust on the road by communicating in a familiar language. By prioritizing the pedestrian's understanding, Waymo will earn the trust of the public. Waymo's success relies on expanding their self-driving service to new states. 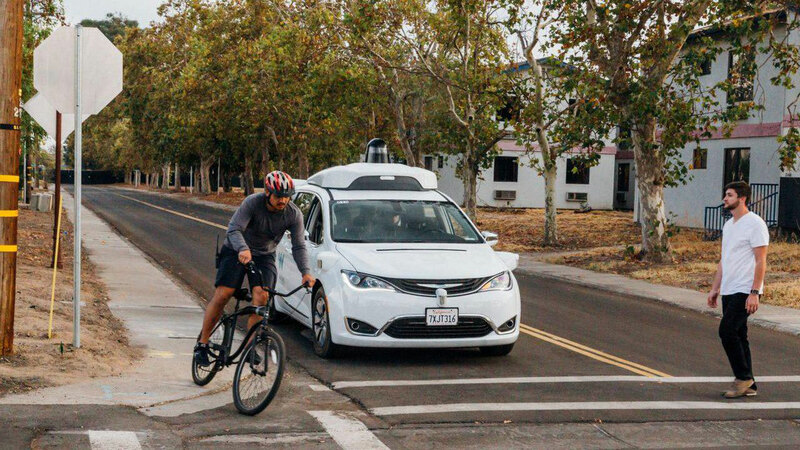 Reducing uncertainty in the public eye will help state officials see the value in bringing Waymo's vehicles to their city rather than the risk they pose. 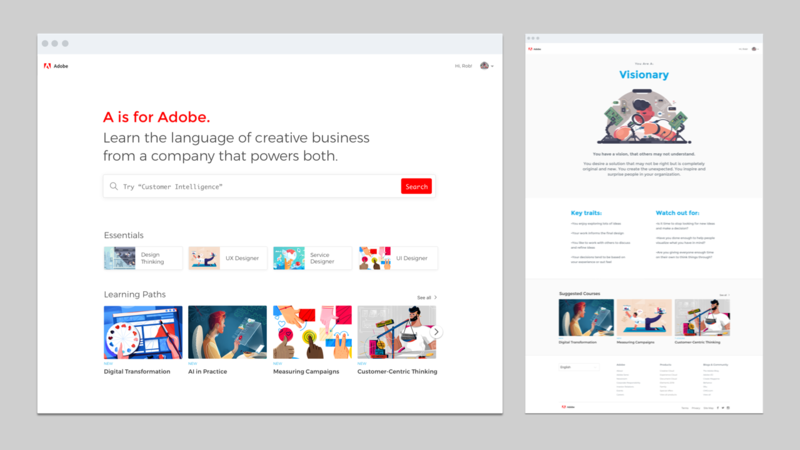 Creating personalized learning paths for enterprise.